Over 100 flavourful recipes for the modern cook, using wholesome ingredients that will delight the table whilst satisfying your conscience. 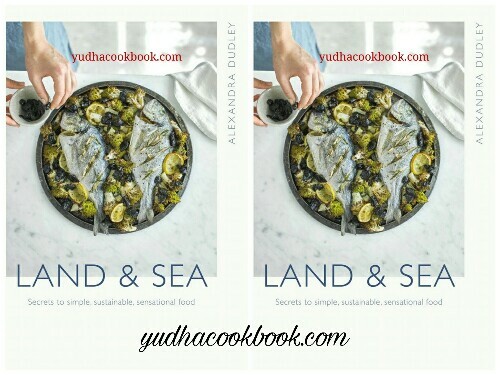 Land and Sea has become my go-to cookbook. Everyone needs to try the moroccan sweet potato salad, just yum! If you're looking for a comprehensive, easy to follow cookbook with delicious and nutritious recipes, then look no further. Such an effortlessly beautiful book for home cooking at its finest and most sustainable. So wonderfully written and a real joy to read - a must-have for any family kitchen!.